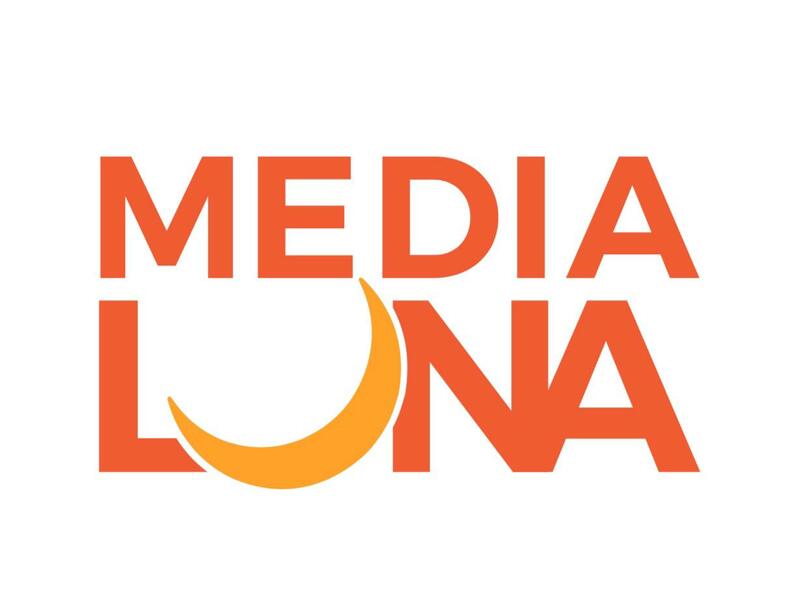 Blog « Trade Show of the Caribbean, Inc.
Media Luna will be attending our •APPAREL • SHOE • GIFT & ACCESSORIES SHOW• this next October 28-29-30 at the Puerto Rico Convention Center in San Juan! Kai Wave will be attending our •APPAREL • SHOE • GIFT & ACCESSORIES SHOW• this next October 28-29-30 at the Puerto Rico Convention Center in San Juan! 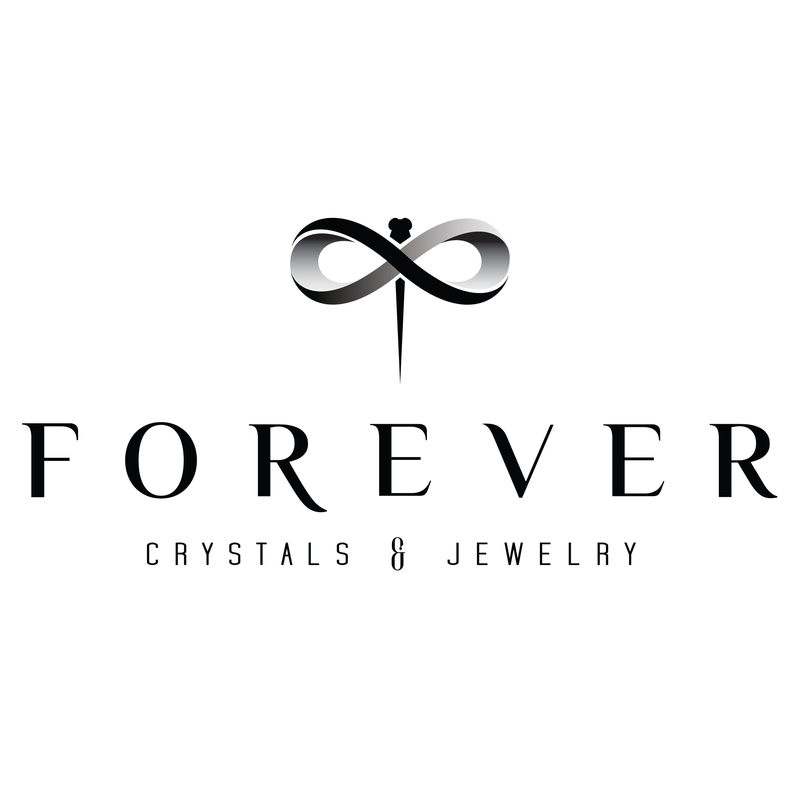 Forever Crystals will be attending our APPAREL • SHOE • GIFT & ACCESSORIES SHOW this next October 28-29-30 at the Puerto Rico Convention Center in San Juan! Techno Pavé will be attending our APPAREL • SHOE • GIFT & ACCESSORIES SHOW this next October 28-29-30 at the Puerto Rico Convention Center in San Juan! Pro Set will be attending our APPAREL • SHOE • GIFT & ACCESSORIES SHOW this next October 28-29-30 at the Puerto Rico Convention Center in San Juan! Fishi will be attending our APPAREL • SHOE • GIFT & ACCESSORIES SHOW this next October 28-29-30 at the Puerto Rico Convention Center in San Juan! 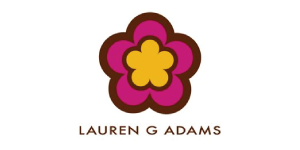 Lauren G Adams will be attending our APPAREL • SHOE • GIFT & ACCESSORIES SHOW this next October 28-29-30 at the Puerto Rico Convention Center in San Juan! 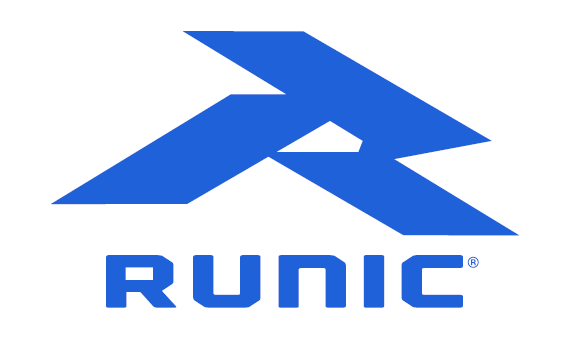 Luccas will be attending our APPAREL • SHOE • GIFT & ACCESSORIES SHOW this next October 28-29-30 at the Puerto Rico Convention Center in San Juan! Street Jeans will be attending our APPAREL • SHOE • GIFT & ACCESSORIES SHOW this next October 28-29-30 at the Puerto Rico Convention Center in San Juan! 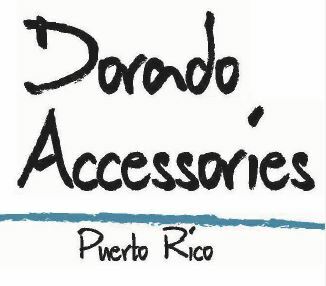 Dorado Accessories will be attending our APPAREL • SHOE • GIFT & ACCESSORIES SHOW this next October 28-29-30 at the Puerto Rico Convention Center in San Juan! Trade Show of the Caribbean has been producing Apparel, Shoe, Gift and Accessories trade shows since 1978. Located in San Juan, Puerto Rico and known as a hub to all that is Caribbean with easy access from the mainland. For years brands that want to establish their presence in Puerto Rico and surrounding Caribbean islands have come to exhibit and merge with pre-qualified buyers.